​This gripping contemporary thriller contains the blueprint for a devastating campaign of fake news and social media lies which almost destroys a group of tough, resourceful special forces and intelligence professionals – until they find ways to fight back on their own terms. 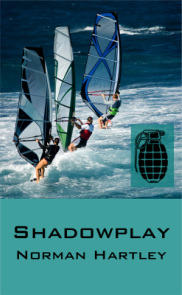 ​Set in Weymouth and Portland during the Sailing Olympics. 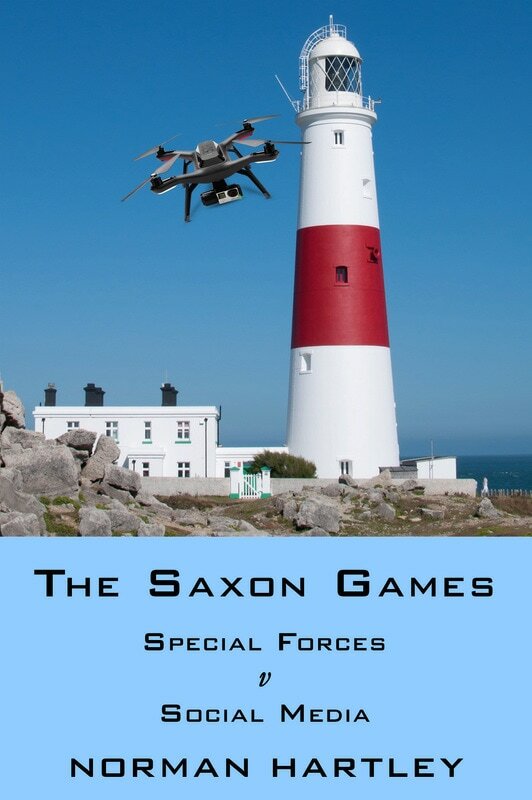 “I have read your fantastic book,‘The Saxon Games’ and thoroughly enjoyed it. Spot on with the location and technical details from our perspective. 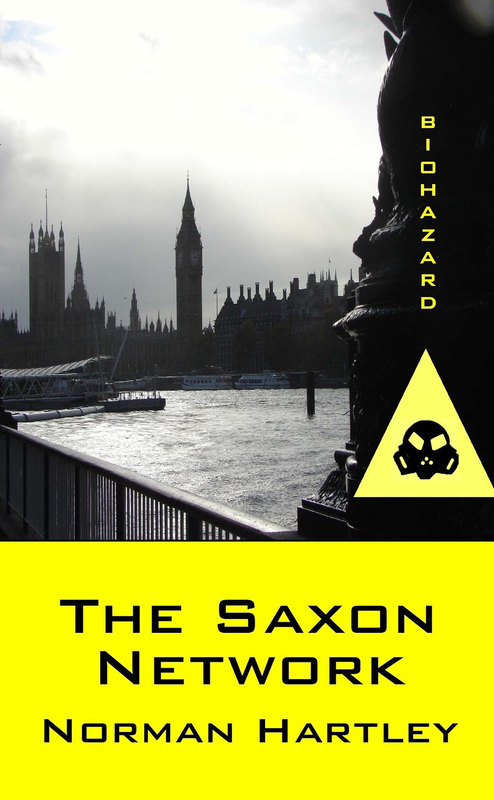 Former British Intelligence officer John Saxon has been framed and disgraced. 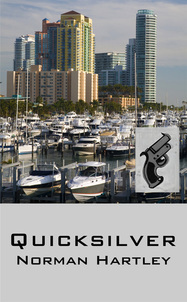 On the run, with no resources and powerless to investigate a terrorist conspiracy, he is saved by a group of friends from Special Forces who become known as The Saxon Network. 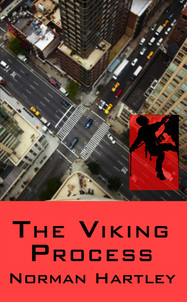 They team up to get him out of trouble and block an attack on London. Full of twists and turns and very well written, I found this book excellent to read and one of the few books I’ve found in recent years that drew me in to such an extent I found it difficult to put down. In fact, I read half of it on a flight from the fabulous Edinburgh Airport on a flight to London City and the other half on the way back."